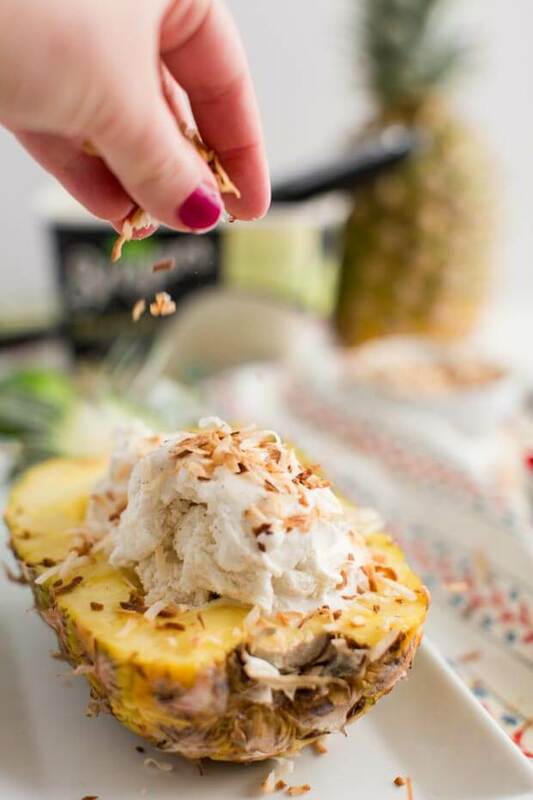 This frozen, no bake recipe for Pineapple Dessert: Pina Colada Split combines coconut and pineapple for a dessert to remember! 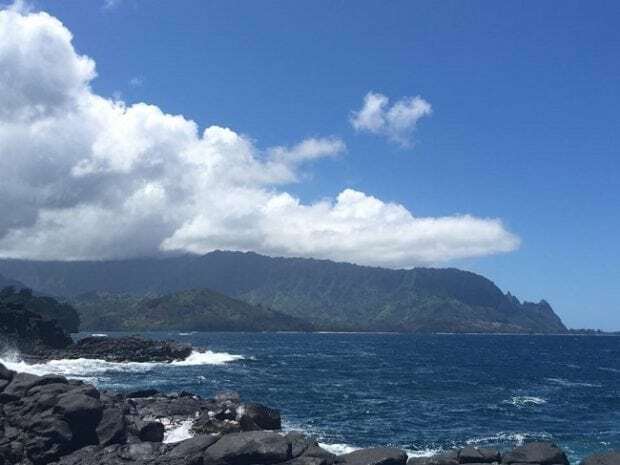 Two years ago, I had the absolute pleasure of taking an amazing trip to Kauai. It was life changing. The scenery, the people, the food — each moment and experience was more incredible than the last. The entire trip was absolute perfection. I seriously couldn’t get enough fresh pineapple. 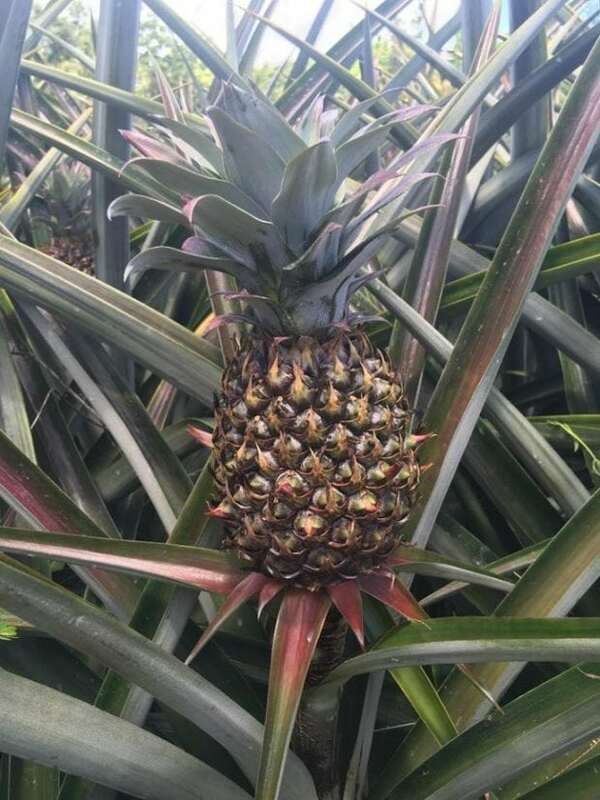 Pineapple became a representation of life lessons learned while on Kauai. A year after my trip, I actually got a pineapple tattoo on my shoulder as a reminder of what shifted inside me while traveling. Back home, I was going through a particularly challenging time in my life. Away from regular life, I had a fresh perspective. I was able to reflect and think about what I really wanted in my life. Kauai was the first time in years that I felt truly peaceful. That I felt brave. That I felt like I could be strong enough to change things in my life I didn’t love. Not to mention the incredible experiences we had while on the island: hiking, swimming in waterfalls and kayaking to name a few. When I got home, there were big changes in my life. A complete 180. It’s been a challenge, but also the most rewarding thing I’ve done as well. I’ve found that good things are always hard. Whenever there is a particularly tough day, I look down at my shoulder at my little pineapple and remember the lessons I learned on Kauai. Pineapples have become a representation of bravery and boldness for me. And of course, I look for any excuse possible to eat pineapple as regularly as possible! 🙂 I’m especially always on the look out for desserts with pineapple. Because that’s just perfection. Sometimes creating a special treat means slowing down, being intentional and taking a deep breath. My day to day life is hectic and it’s important to take those moments to create treats for myself and my boys. As a busy mom, making those treats happen requires a little planning ahead. That’s where Walmart’s Make Meals That Do More comes in to help. 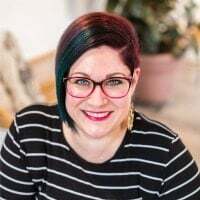 Their Unilever products and recipes help me create meals, snacks and desserts that are both time and budget friendly. Both necessities in my world. Have you tried Walmart’s Grocery Pick Up yet? I highly recommend it! It’s an excellent way to get your favorite ingredients delivered straight to your car without any hassle. It’s a big time saver for me. You’ll also be impressed with the freshness and quality of the products. I’m definitely not the only one in my house that loves fresh pineapple. 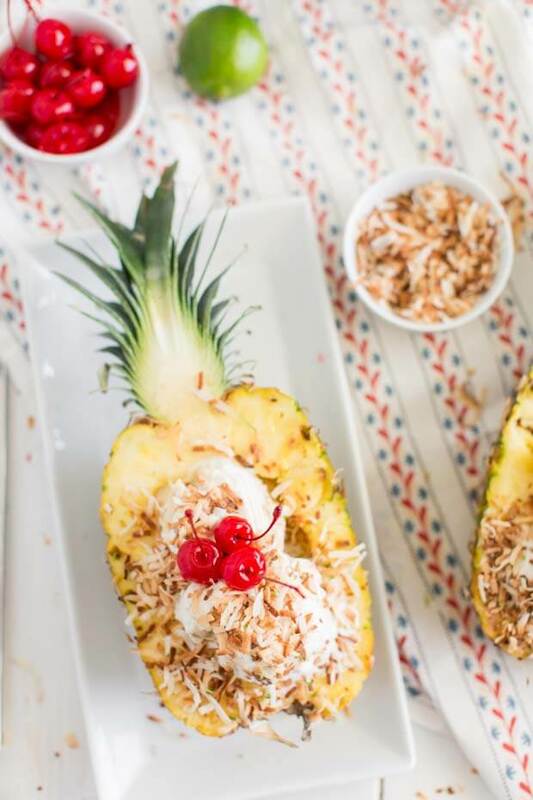 My boys do too — which makes this pineapple boat recipe a great choice for us. 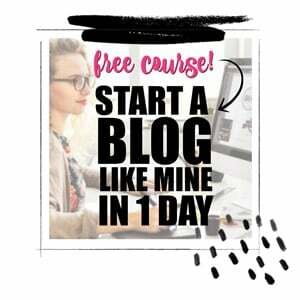 Did I also mention how easy it is to make? Because it only takes about five minutes. Every busy mom’s dream come true! Another thing I love about this simple recipe is how beautiful and colorful it is. It totally reminds me of being on Kauai, where everything is vibrant, bright and gorgeous. 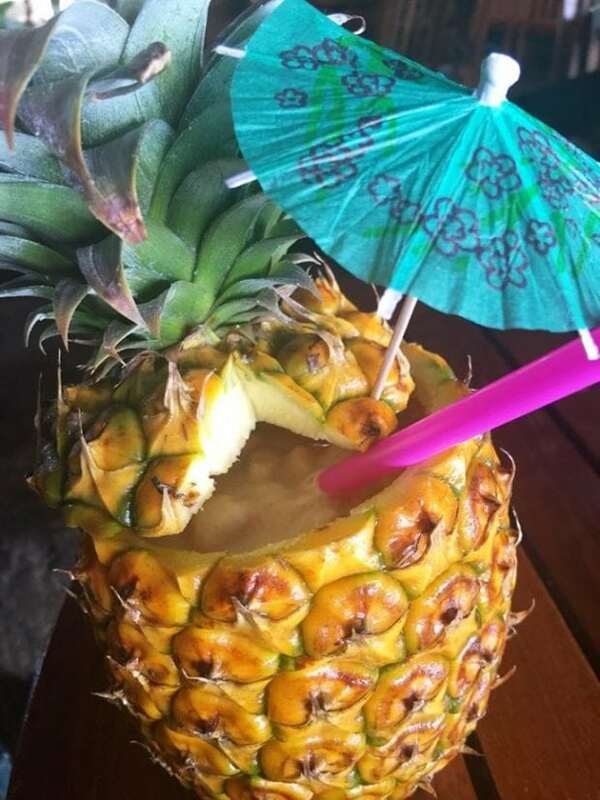 A classic pina colada features pineapple, along with coconut cream plus both light and dark rums. 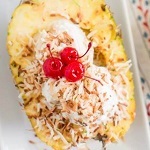 For our recipe, we’re skipping the rum and creating a coconut and pineapple dessert. 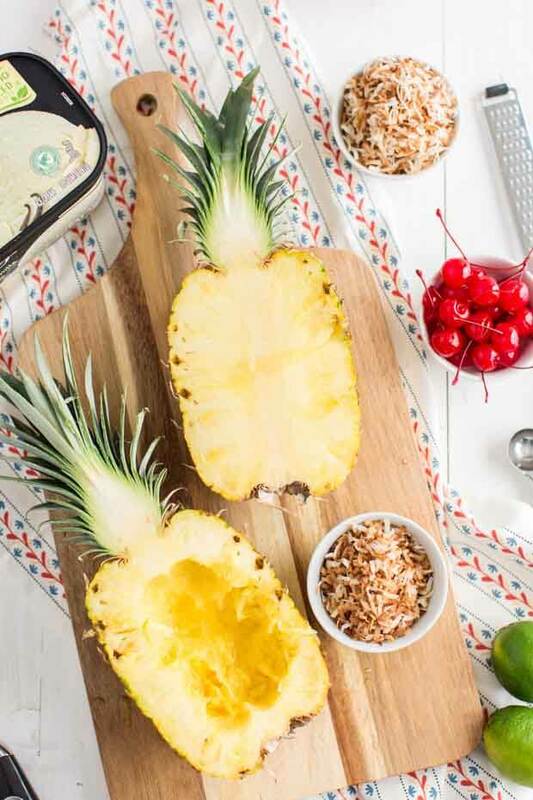 Don’t be intimidated while creating this pineapple dessert. It’s so easy to make a pineapple boat! First, you’ll cut your pineapple in half, lengthwise. You’ll want to use a melon baller to scoop the inside out, leaving about a 1/2 inch border. Save those bite size pineapple balls for our recipe! My boys like to help use the melon baller while we make this recipe. It’s a great way to have them help me. If you want, you can also make the pineapple boats ahead of time and refrigerate for up to 24 hours. 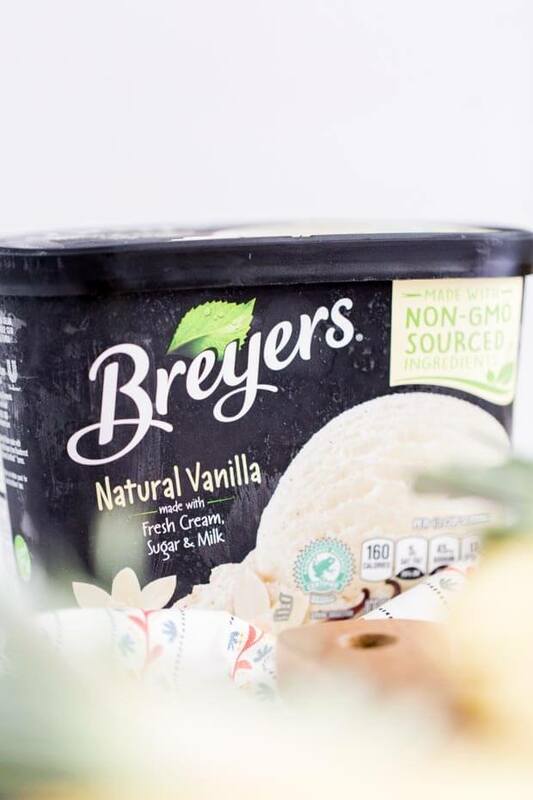 Scoop Breyers® Natural Vanilla Ice Cream and the pineapple balls evenly into the pineapple boat. Next, you’ll toss together coconut and lime zest to sprinkle across the top and then top with cherries. Serve immediately! 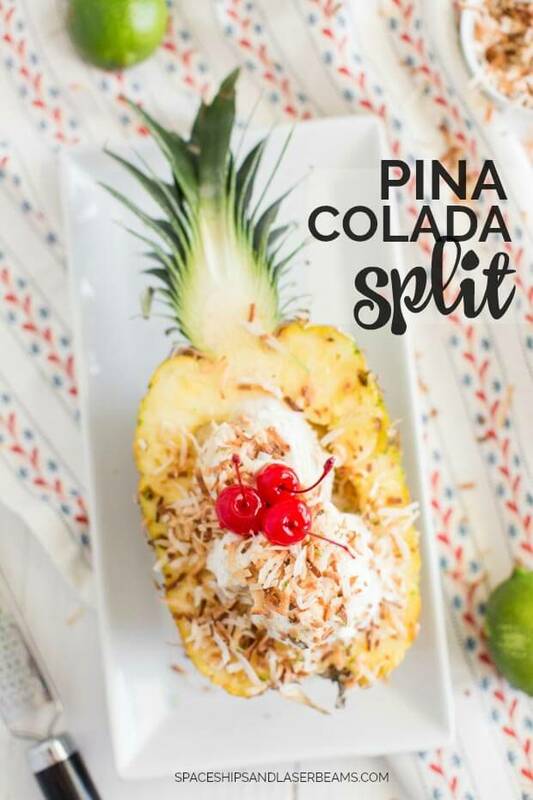 Next time you are looking for an easy pineapple dessert, make this pina colada split inside a pineapple boat — your tastebuds will thank you! 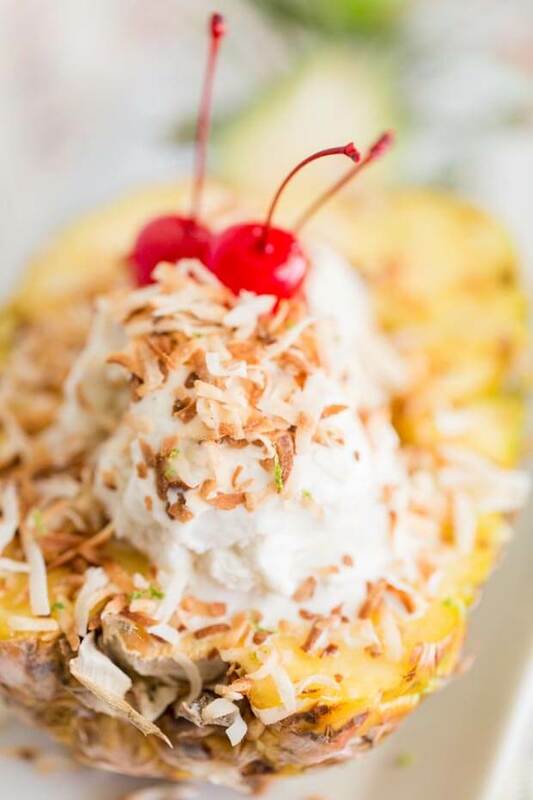 Scoop Breyers® Natural Vanilla Ice Cream and pineapple pieces evenly into each pineapple boat. Toss together coconut and lime zest and sprinkle over pineapple. 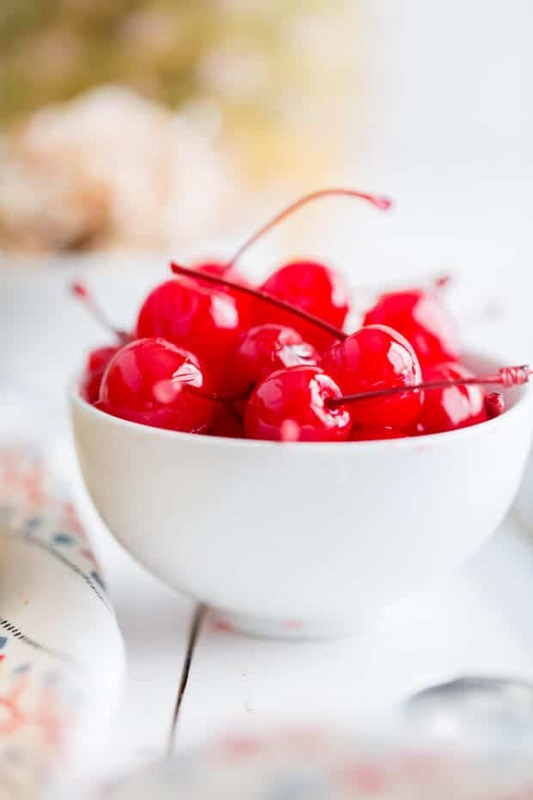 Top with maraschino cherries. Serve immediately.